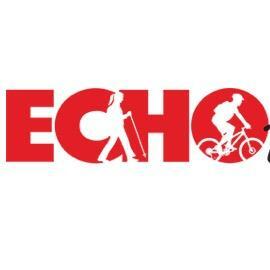 ECHO Trails is now recommended by Trip Advisor as one of the top-rated tours companies in Lucerne. ECHO Trails tours began in 2011 with the philosophy “Relate & be Visitor-focused.” We initially focused on guided day tours in the Lake Lucerne region. Our successful philosophy has now grown to include guided day tours in other areas of the country as well as multi-day tours. 10 different guided day tours (full-day and half-day) in the beautiful Lake Lucerne area, the heart of Switzerland.